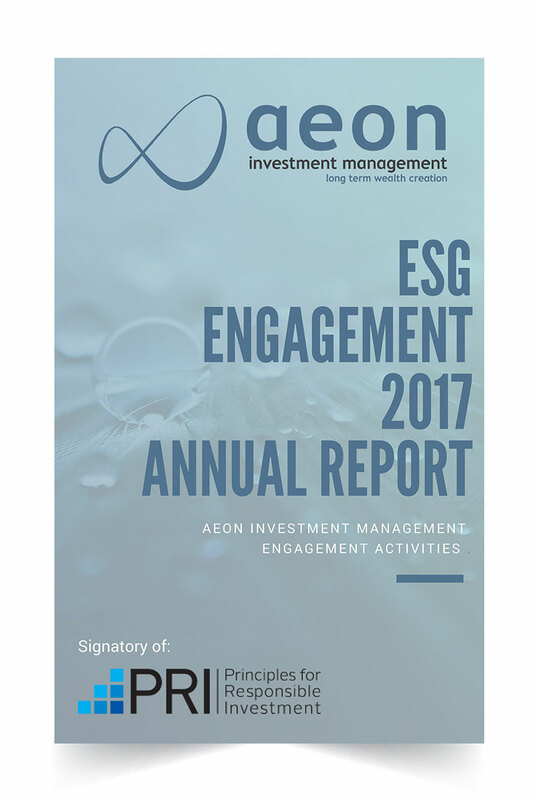 Aeon Investment Management’s engagement activities highlight the interactions held with company management concerning Environmental, Social and Governance (ESG) issues. By engaging with company management, we alert them to ESG factors which they should consider in future, should they not be aware of certain risk factors because of ESG infractions. In addition, we attend ABSIP events and FSC Council meetings to influence public policies. We also attend conferences to raise ESG, at some of the conferences we are given the opportunity to presentation on ESG. 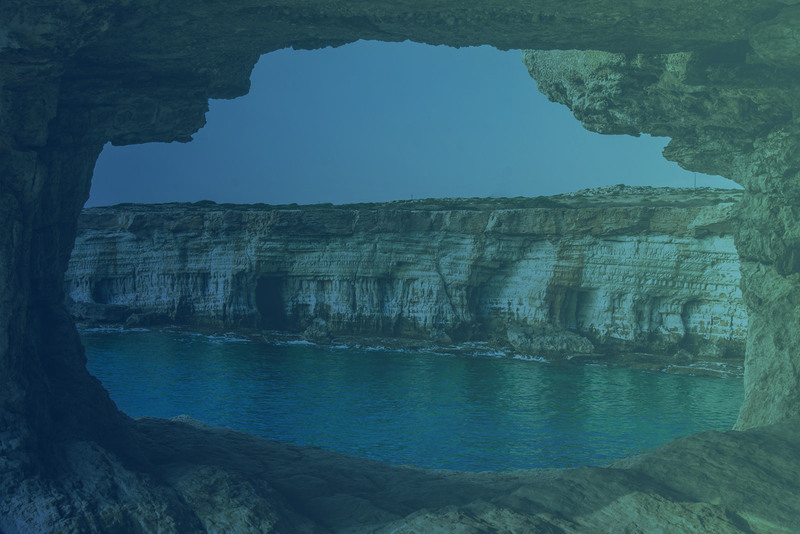 ESG is used to aid our investment decisions. We prioritise collaborative engagements per our exposure, impact to materiality exposure of shares we hold and the shares we might hold in future.